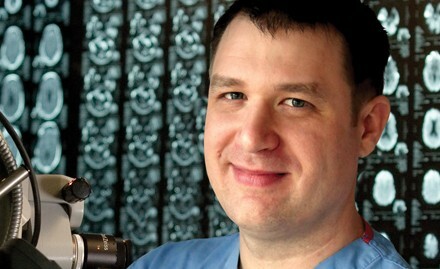 Dr. Beasley graduated from the University of North Carolina and obtained a dual degree in medicine and a Masters in biomedical ethics from Midwestern University and the Arizona College of Osteopathic Medicine. Boulder Neurosurgical & Spine Associates (BNA) in Boulder, Colorado specializes in the treatment of all orthopedic and neurological spine disorders, utilizing CO 2 laser technology and the most minimally invasive procedures whenever possible. At the core of BNA are five highly skilled and experienced neurosurgeons: Alan T. Villavicencio, MD; E. Lee Nelson, MD; Alexander Mason, MD, Sharad Rajpal, MD; and Kara Beasley, DO. Our physicians maintain full staff privileges at several hospitals throughout Northern Colorado, including Boulder Community Foothills Hospital, Longmont United Hospital, Exempla Good Samaritan Medical Center, Platte Valley Medical Center and Avista Adventist Hospital. 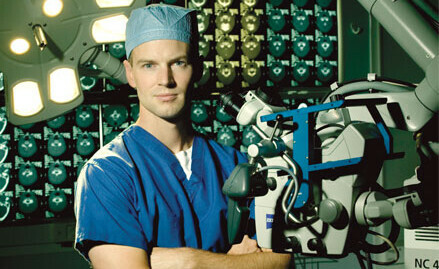 We also offer outpatient surgery services at the Minimally Invasive Spine Institute and Foothills Surgery Center. These facilities were designed specifically for outpatient and ambulatory surgery and include a pre-operative patient care center and a post-anesthesia care unit. With easy access to parking and a spacious waiting area for family members, these innovative and technologically advanced surgery centers remove much of the stress often associated with a traditional hospital setting. BNA has achieved prominent recognition by implementing a patient-centered approach to health care, and is one of the few practices in the country with expertise in both orthopedic and neurosurgical spine care. 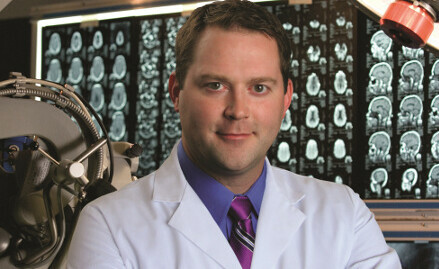 The neurosurgeons of BNA recently received the highest ratings in the Denver Metro Area. 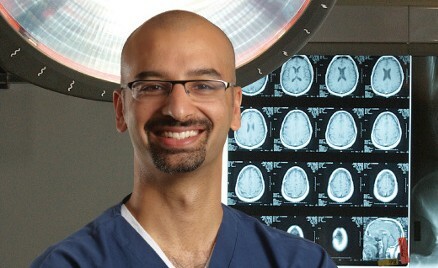 The mission of BNA is to be at the forefront of neurosurgical and orthopedic spine care and to expand the development and application of new techniques and instrumentation. BNA physicians are devoted to practicing evidence-based medicine by serving as primary investigators for numerous FDA-controlled clinical trials and publishing extensively on orthopedic and neurosurgical spine care. BNA is the first practice in the world to publish on outpatient instrumented anterior cervical discectomy and fusions (ACDF), the use of rhBMP in transforaminal lumbar interbody fusion (TLIF) procedures and also the first in the world to publish on real-time 3-D image guidance for kyphoplasty procedures. 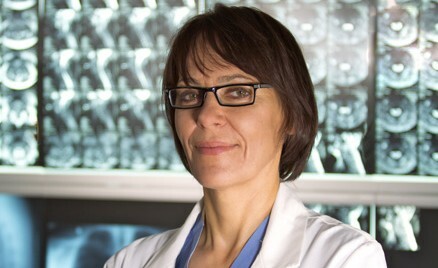 BNA was the first in the region to perform lumbar fusions using minimally invasive techniques and first in the state of Colorado to incorporate intraoperative image guidance and stereotactic CyberKnife technologies. 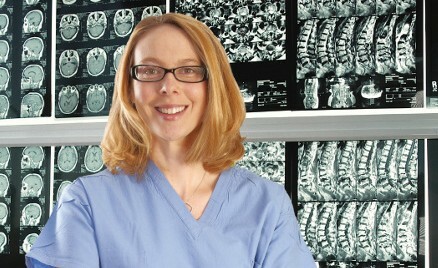 BNA achievements in the scientific field have been recognized at national and international meetings, with the awards granted at the North American Spine Society (NASS), Cervical Spine Research Society, the American Association of Neurological Surgeons (AANS) Spine and Peripheral Nerve section and the International CyberKnife Users meetings. 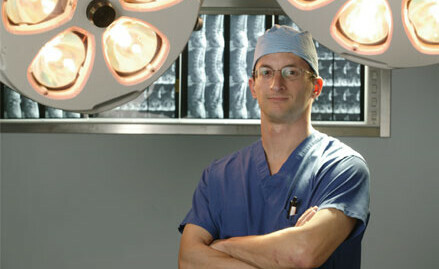 The ongoing research projects that BNA conducts are lead by the Justin Parker Neurological Institute (JPNI), a fully accredited nonprofit organization founded by the surgeons at BNA.